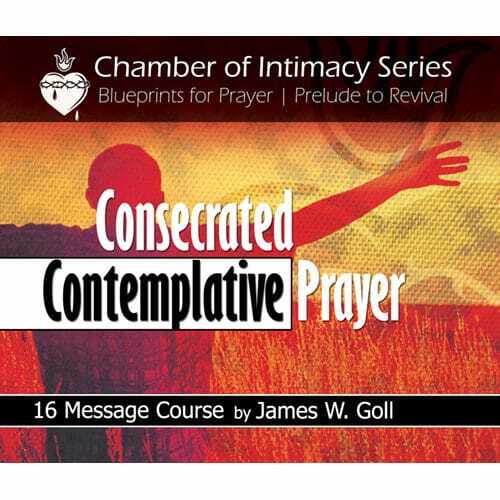 Do you want to grow in intimacy with God? 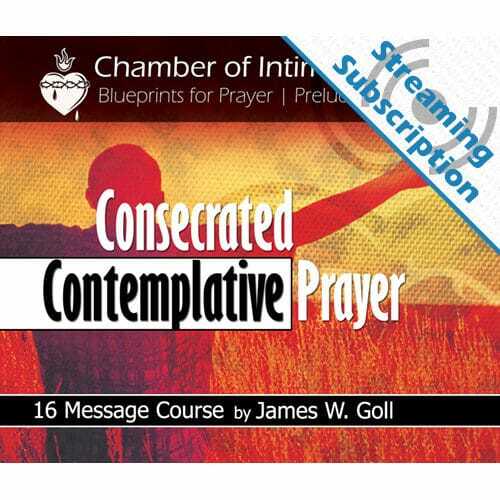 These 12 lessons in the Consecrated Contemplative Prayer Study Guide have helped hundreds come into a deeper communion with their heavenly Father. 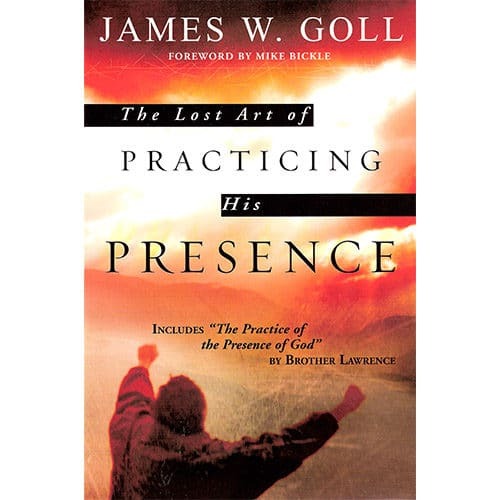 James W. Goll brings understanding from the truths of Christian mystics of the past and builds on it with lessons from his own walk with the Lord. 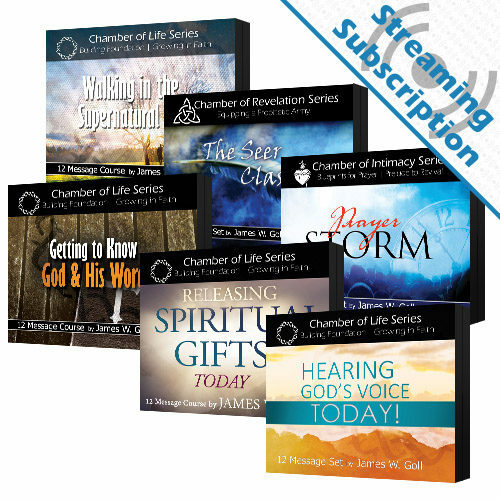 Topics include: The Ministry of Fasting, Contemplative Prayer, Quieting Our Souls Before God, and much more. 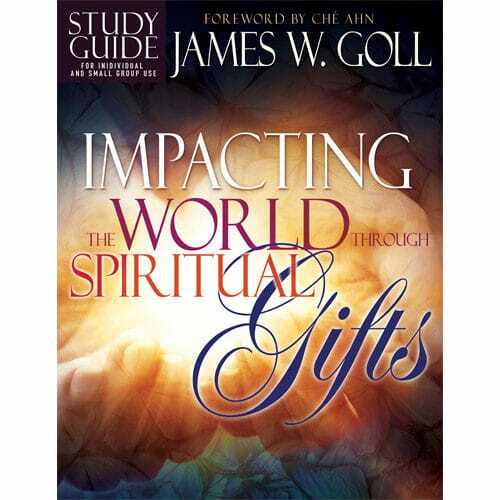 If you want to know God in the deep places of your heart, then take a journey through these enriching pages. This study guide is great for individual study in your own home, with a small group, or in a classroom setting. 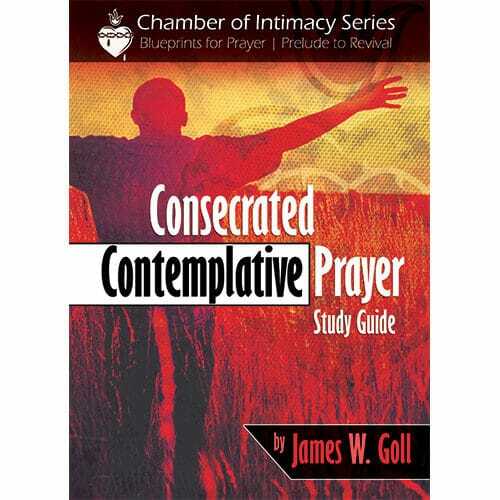 It also serves as part of the curriculum for the Consecrated Contemplative Prayer class with God Encounters Ministries. At the end of each detailed lesson are questions for your reflection and review. As you work through these lessons and apply them to your life, you will find yourself more in love with God than ever before!